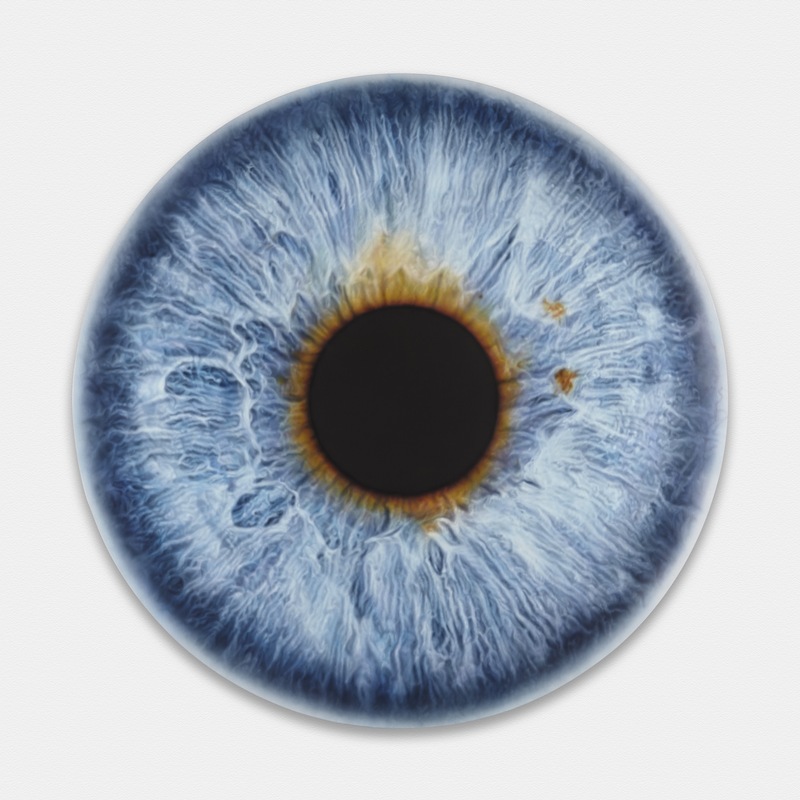 Quinn's iris portrait of Leonardo DiCaprio goes on sale to raise money for the Leonardo DiCaprio Foundation in support of the world's natural environment and wildlife. The auction raised $45 million for charity. For the Leonardo DiCaprio Foundation (LDF) St Tropez Gala, Quinn has created an iris portrait of the Foundation’s Chairman, Leonardo DiCaprio, which forms part of the artist's ongoing series 'We Share Our Chemistry with the Stars'.